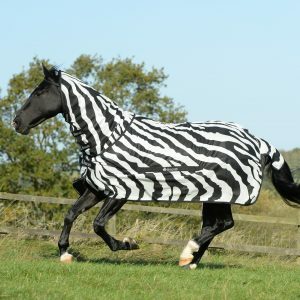 The Bucas Walker Rug is designed to be used on horses that are being exercised on horse walkers / hand-walked / lunged. 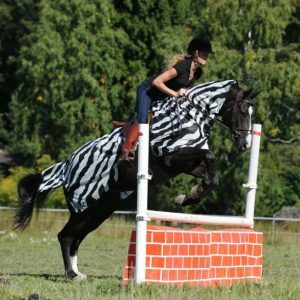 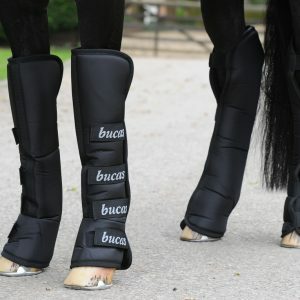 The high cut over the shoulders provides free and unrestricted movement, thus ensuring that there is no rubbing when the horse is moving. 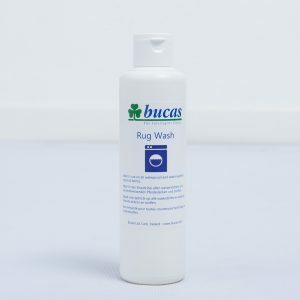 The rug is manufactured using two layers of Bucas Stay-dry fabric (pre august 2018). 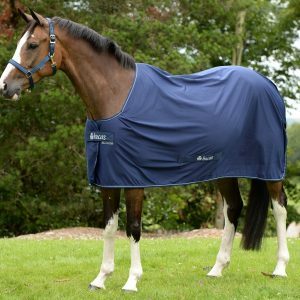 The Stay-dry functionality removes sweat and moisture from the horse coat and skin thus ensuring that it is always comfortable. 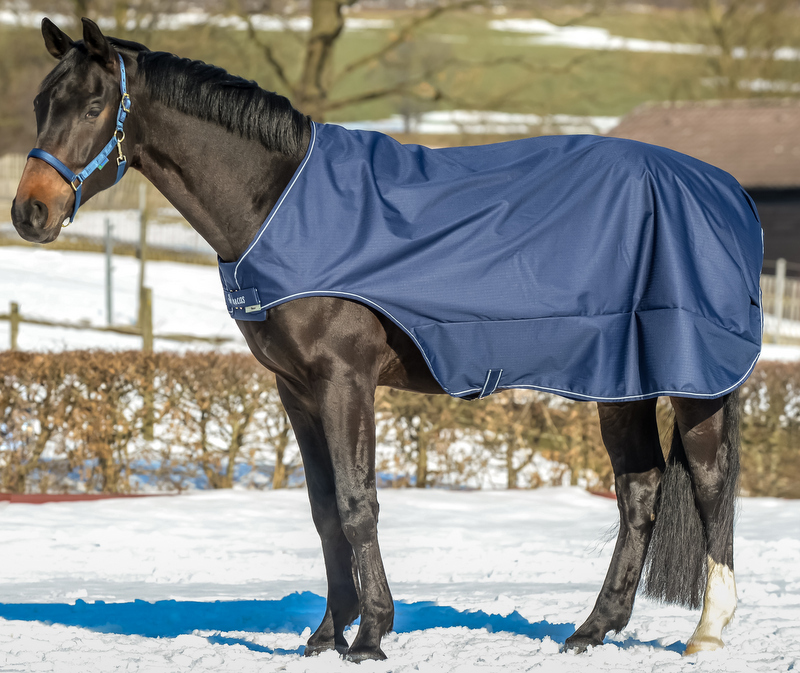 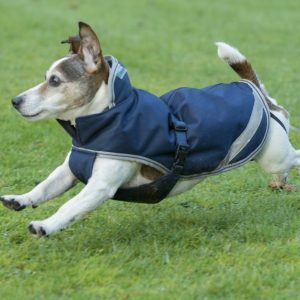 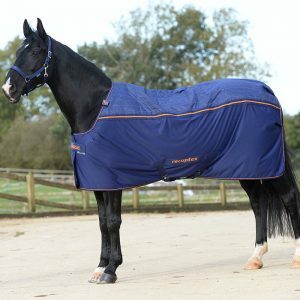 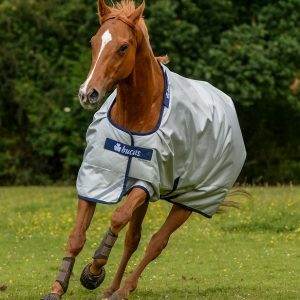 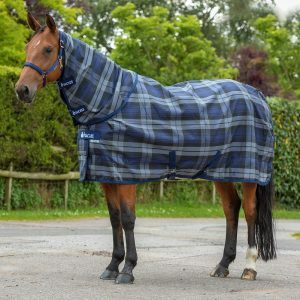 The newer version of the rug comes with our Bucas Dermo-care lining with wicking and Stay-dry properties that helps to keep the horse dry and the coat smooth and soft.